Or, if not pretty deep, kind of deep. Deep enough. Though a quick reread of some of her lyrics suggests that she lacks some of the imagined depth I perceived in high school, I can still see why some of her songs resonated with me as a high schooler. And routines become addictive, even if the routine is change itself. 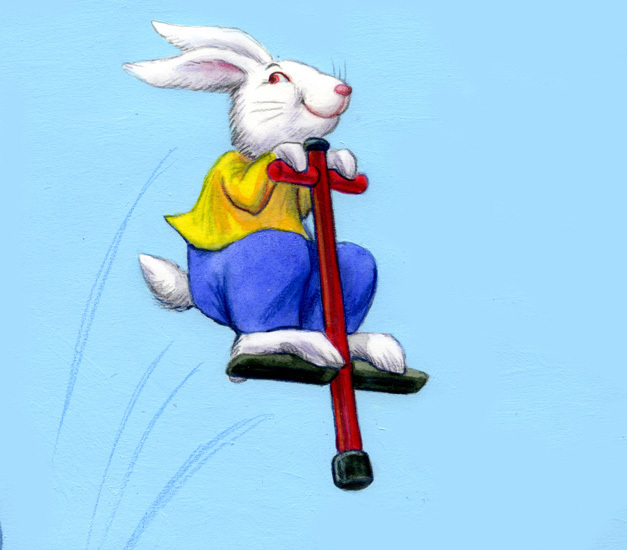 After high school I hopped universities, hopped majors, hopped countries; I pretty much dominated the bunny on a pogo stick act. Now I’m in Stockholm. I’m currently (unintentionally) stationary. And it’s unnerving. It’s like country winter silence: no traffic, no neighbors, hibernating crickets. And my friends and family are hopping like mad, emphasizing my stillness. Marriages, jobs, moves: my network is scattered. It’s like the diaspora. OK maybe not like that. Also, if you’re a random reader wanting to know how to pronounce my name, they say it like 50 times in this clip. Sarah Michelle Gellar is baaaaack. Ahhh yes. Hoppity hop. Hopefully it’ll work out for me to hop on over there in a couple weeks!